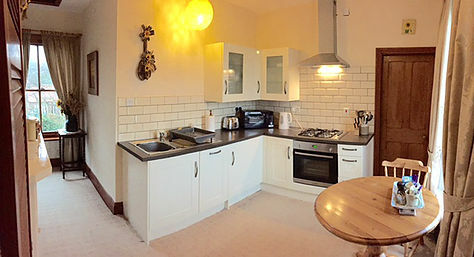 This first floor apartment has independent access via the original station master’s staircase to a spacious gallery lounge with spectacular views over the Yorkshire Wolds. • Modern fitted country dining kitchen. 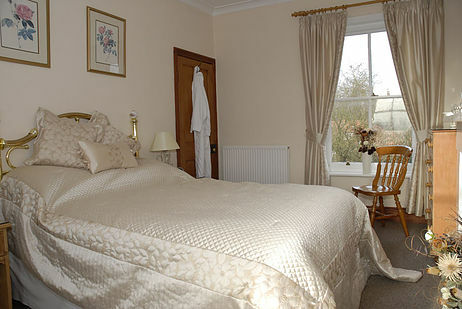 • One double bedroom with luxurious linens, cushions and bed throw over. • En suite with walk in shower, toilet and hand wash basin. • Private off street parking bay.